I recently applied to renew my Global Entry and I used a credit card that provides a fee credit for Global Entry so I am getting Global Entry for free. There are many many credit cards that will reimburse you for Global Entry fees (and TSA Precheck) so chances are you have one of these cards. 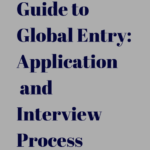 If you don’t already have a card that reimburses you for the Global Entry fee, you might want to think about whether it makes sense to apply for one of them before you apply/renew your Global Entry. 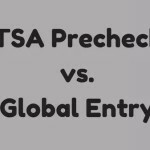 How Does the Global Entry Fee Credit Work? Can You Use Your Global Entry/TSA Fee Credits for Others? Should You Apply for a Credit Card Just for the Global Entry Fee Credit? Several credit cards and charge cards reimburse cardholders for the Global Entry application fee ($100). Most (but not all) of these cards also reimburse the fee for TSA Precheck ($85). Although NEXUS and SENTRI include TSA Precheck and Global Entry benefits, the fees for NEXUS or SENTRI are NOT reimbursed by any of these cards. The free Global Entry/TSA Pre benefit appears as a statement credit after that card is used to pay for the Global Entry or TSA Precheck fee. More specific information regarding the reimbursement of Global Entry or TSA Precheck fees can be found in the terms and conditions for each card. Yes, you can use the fee credit for another person – the banks don’t know who applied for Global Entry. It does not have to be a family member or authorized user, you just have to give that person your credit card information. Below is the current list of all cards that reimburse the Global Entry fee. 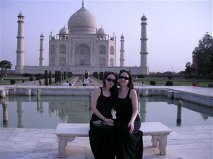 We don’t have credit card affiliate links but a couple of these links are our personal referral links. Many travelers already have one of more of these cards but if you don’t you might wonder if it worth getting a new credit card before applying/renewing Global Entry. Personally I would not apply for a credit card solely to avoid the Global Entry fee but I would consider if it was a card that was useful to me. Most of these cards charge high annual fees (but most offer additional airline fee credits which may offset the high annual fees). However if a card has no annual fee or a fee under $100 it might be worth applying for the card before your Global Entry application so that you can get it for free. If that is the case I would consider either the Capital One Venture or the Chase United Explorer Card. Both have an $95 annual fee but it waived for the first year. 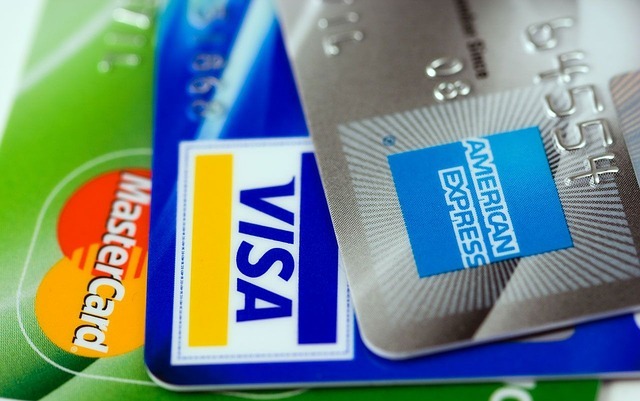 However both these cards might be hard to get- the United card is subject to Chase 5/24 and Capital One is tough in approving new credit cards. Also applying for many cards makes it harder to get approved for new credit cards, so you don’t want to get a card you don’t need just for the Global Entry credit and have a hard time getting approved for another card you really want. 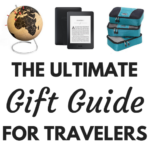 This is really helpful for travels like me. Among the list, I’m using American Express. I agree with you that people don’t need to have lots of cards, we just need one that suits our needs. Navy Federal Credit Union-issued Visa Signature Flagship Rewards Card has a $49 annual fee and provides Global Entry fee reimbursement.